A wheely good way to turn 50! and still do it with passion every day. 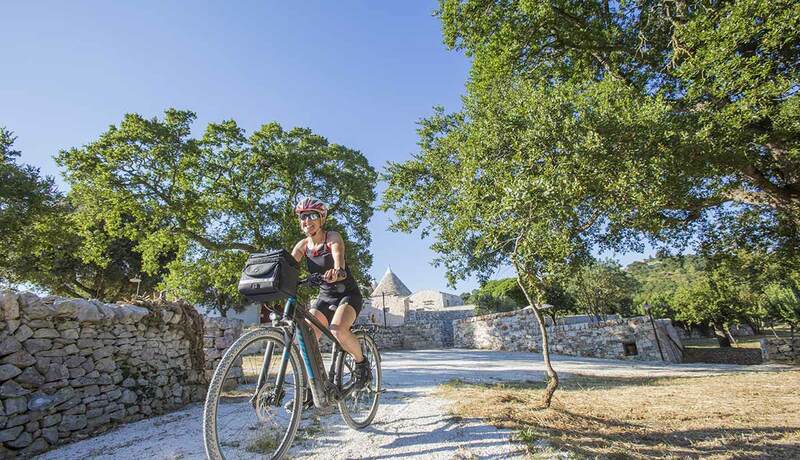 a unique cycle holiday in Puglia. Choose the tour that suits you most or contact us for customized solutions. 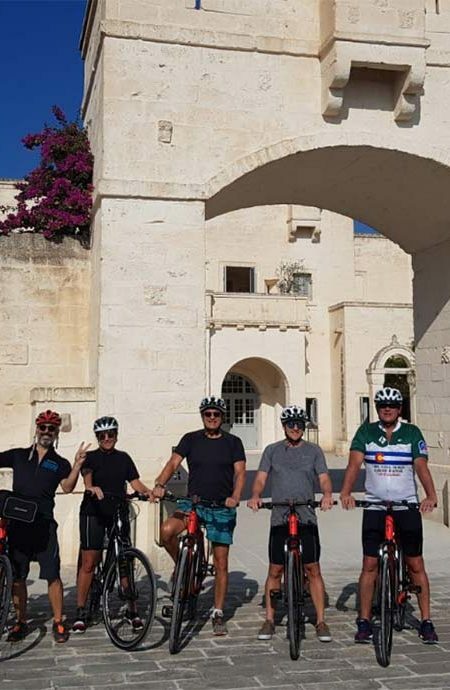 Explore Puglia biking with an expert local guide who will recount you the history, culture and traditions hidden behind each stage of the Tour. 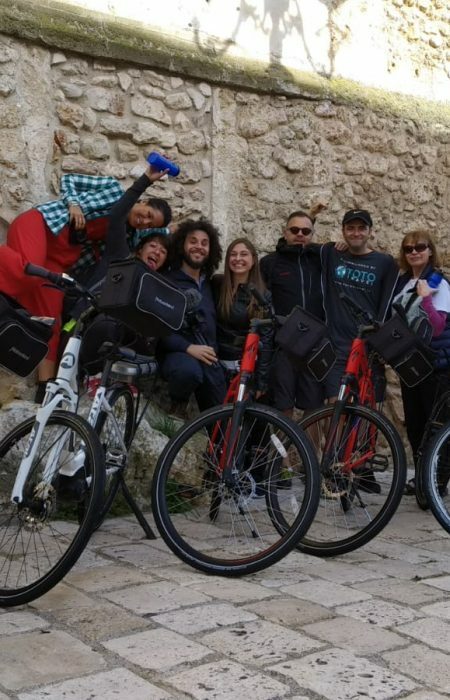 Bike in Puglia in total autonomy and choose how to organize your Cycle Tour. We will provide you complete assistance during every step of the Tour. 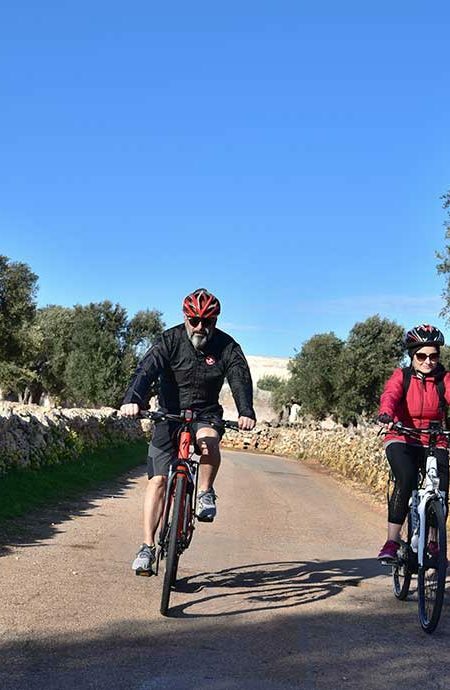 An alternative solution for those who love cycling but do not want to give up the "holiday relax". 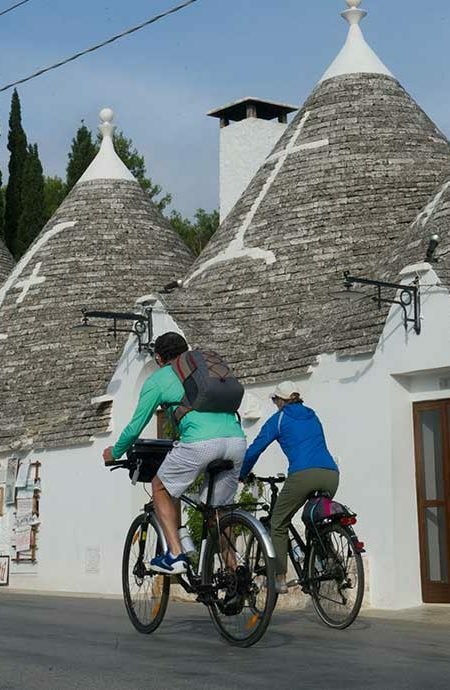 Accomodation in typical trulli House + rental bike. 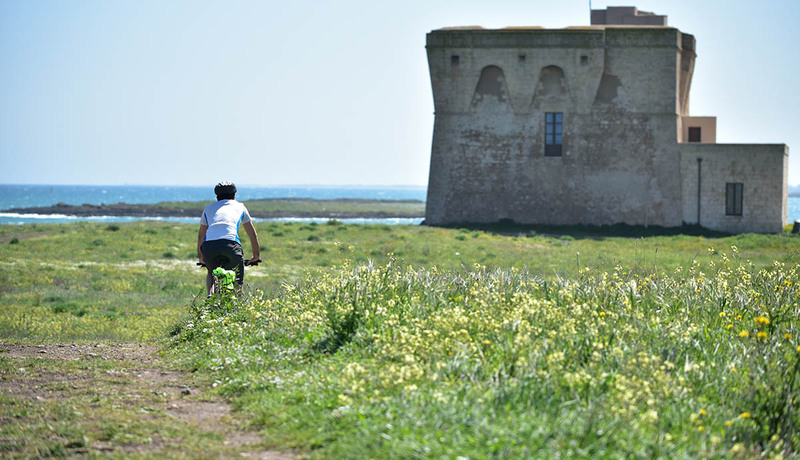 For those who want to discover all the secrets and curiosities of Puglia pedalling along with a local expert guide. 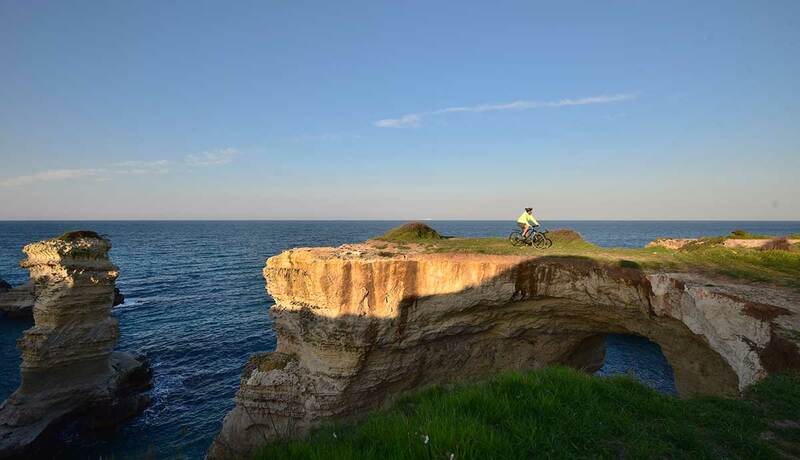 Choose the itinerary you prefer and visit Puglia in total freedom. Many tours for every type of traveler. From the beginner to the expert. For individuals or groups. 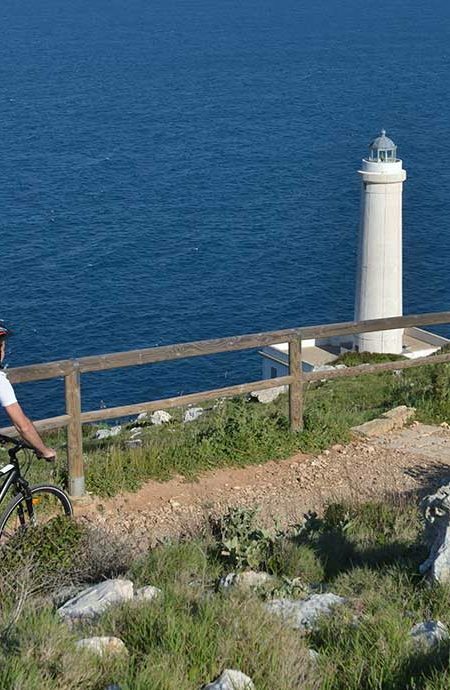 A perfect mix of relaxation and adventure: 7 days in bike friendly facilities, with bike rentals and itineraries to explore the area. 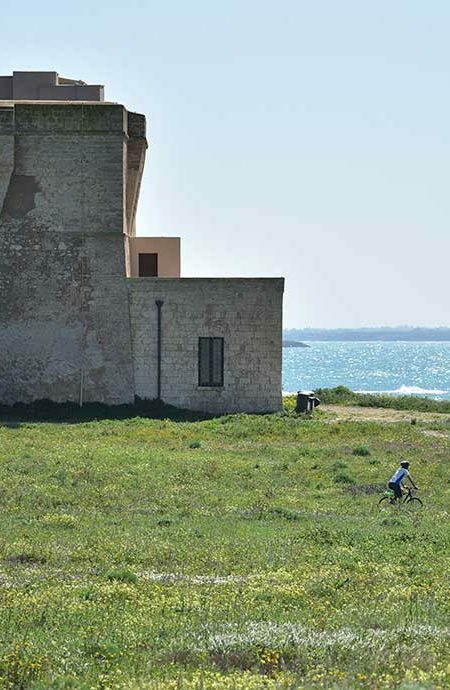 Puglia is our home and we will be happy to have you as a guest! We have selected and tried all the services offered on our tours. There is no better guarantee, don’t you agree? We happily personalize every aspect of your holiday, to make it unique and unforgettable. 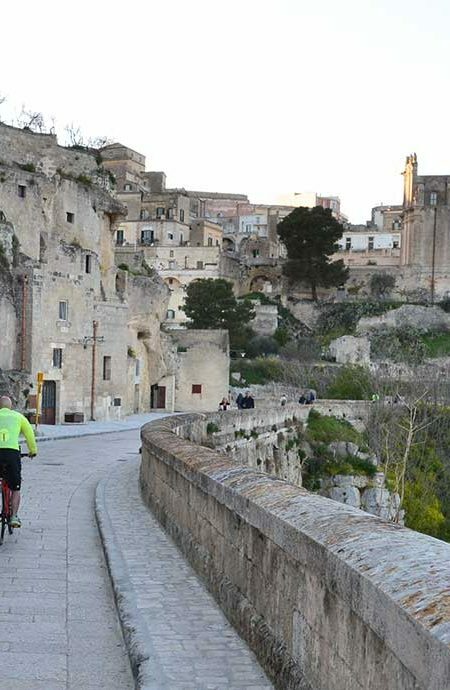 There is no better way to get to know Puglia. Seeing is believing! Art, nature, good food: every day there is something to discover. Just get on your bicycle!